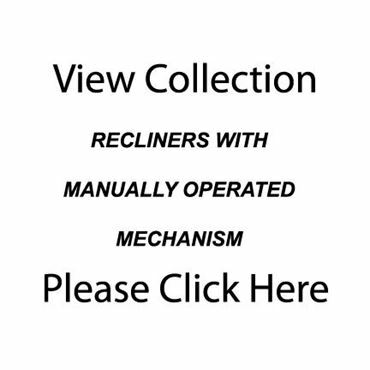 The Avery 48" wide motorized reclining chair by W. Schillig. 30" seat width. Available in two sizes. Make it just right for you by selecting a leather that fits you best. The Avery features a very plush sit and is an overall extremely comfortable design. The leg rest is a chaise style, giving your legs full and complete support. The head rest has an eight position ratchet, making it easy to find the right one to make you comfortable. The arm rests are padded for added comfort. Back cushion features a horizontal tuft near the head rest, and a single center tuft in the center. 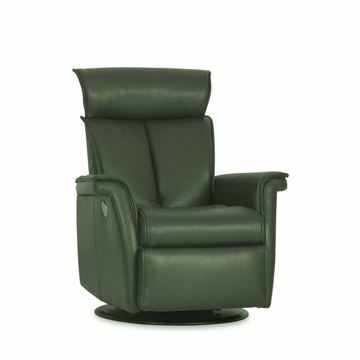 The Avery 44" wide motorized reclining chair by W. Schillig. 26" seat width. Make it just right for you by selecting a leather that fits you best. The Avery features a very plush sit and is an overall extremely comfortable design. The leg rest is a chaise style, giving your legs full and complete support. The head rest has an eight position ratchet, making it easy to find the right one to make you comfortable. The arm rests are padded for added comfort. Back cushion features a horizontal tuft near the head rest, and a single center tuft in the center. 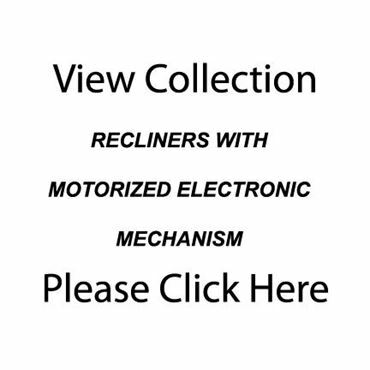 The Avery 48" Motorized Reclining Chair by W. Schillig. 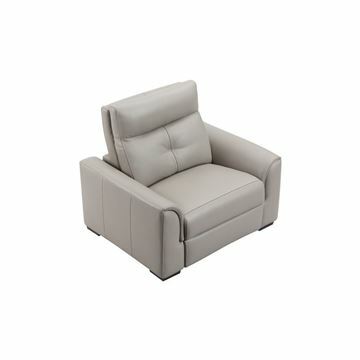 In stock in a beautiful deep taupe leather, as a motorized recliner. 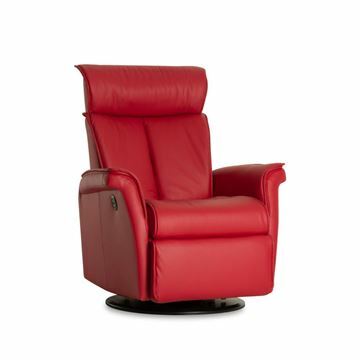 The Avery features a very plush sit and is an overall extremely comfortable design. The leg rest is a chaise style, giving your legs full and complete support. The head rest has an eight position ratchet, making it easy to find the right one to make you comfortable. The arm rests are padded for added comfort. Back cushion features a horizontal tuft near the head rest, and a single center tuft in the center. Seat width is 30".